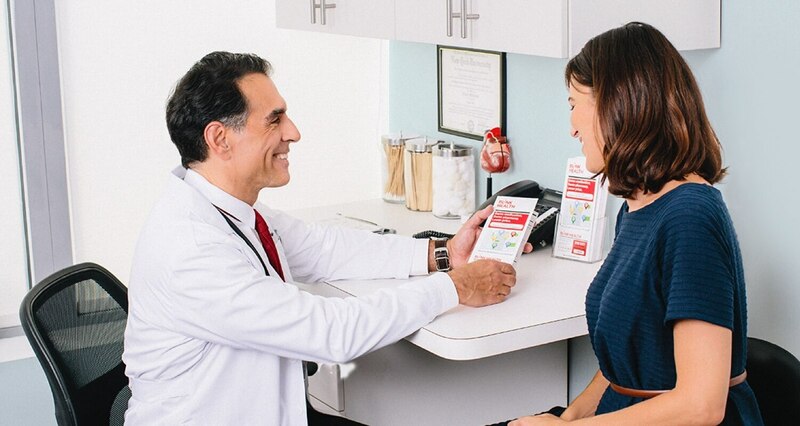 This medication is used to strengthen the body's natural defense system (immune system) to lower the risk of infection in persons with a weakened immune system. This medication is made from healthy human blood that has a high level of certain defensive substances (antibodies), which help fight infections. It is also used to increase the blood count (platelets) in persons with a certain blood disorder (idiopathic thrombocytopenia purpura-ITP). Platelets are needed to stop bleeding and form blood clots. Some immune globulin products may also be used to treat a certain type of muscle weakness problem (multifocal motor neuropathy) or a certain nerve disorder (chronic inflammatory demyelinating polyneuropathy-CIDP). Some products may also be used to prevent certain blood vessel disorders in people with Kawasaki syndrome.